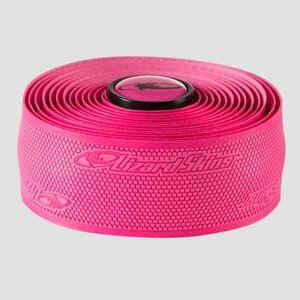 The cushiest bar tape you ever use, also with fantastic grip! 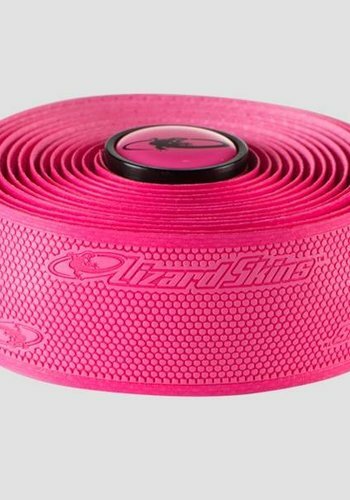 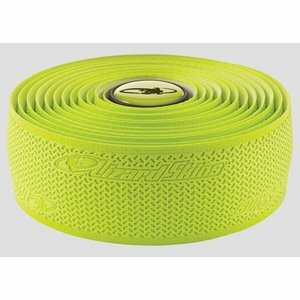 Lizard Skins provides multiple different bar tape sizes that are long-lasting and comfortable. 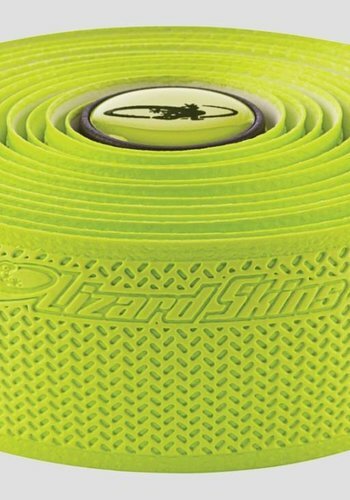 This is the thin stuff. 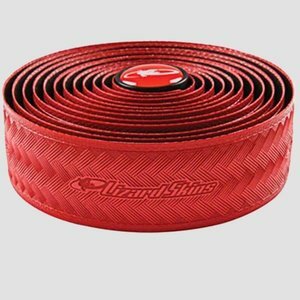 The cushiest bar tape you'll ever use, also with fantastic grip! 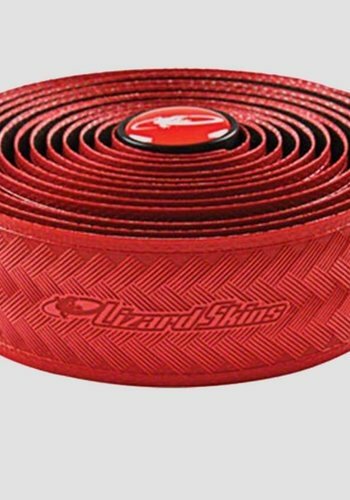 Lizard Skins provides multiple different bar tape sizes that are long-lasting and comfortable.